From its initial modest beginnings and reliance on volunteers and donated resources, SHC has developed into a model program developing specific and comprehensive programs meeting diverse needs of victims, batterers, families and the community. 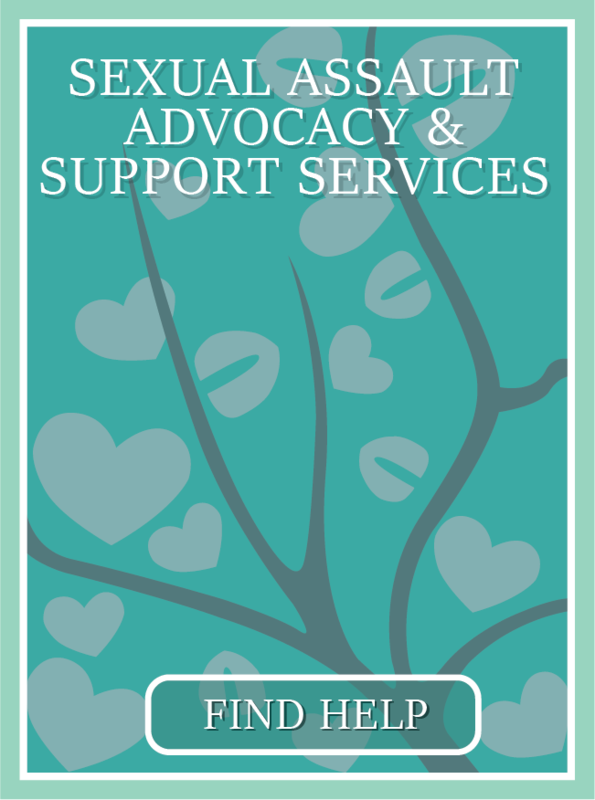 SHC programs are designed and implemented to work with all available community resources to provide a fully comprehensive family violence and sexual abuse intervention, re-education, prevention, and substance abuse treatment effort. These programs, working together, have enhanced the efficient and effective accomplishment of SHC’s mission. "Our Mission - to improve lives, strengthen communities, and foster civic engagement through service and volunteering."